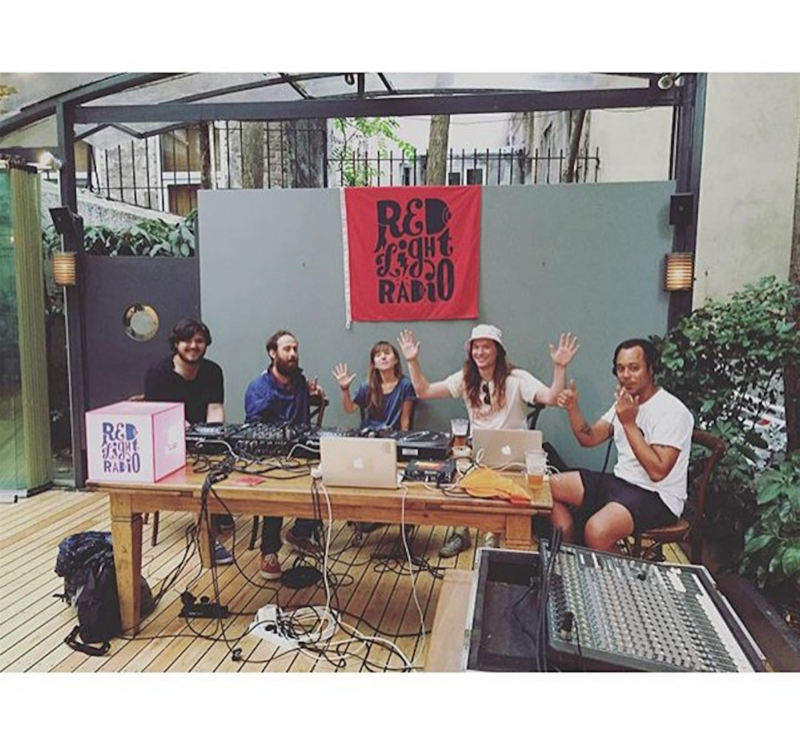 Last weekend Istanbul’s alternative music magazine Bant hosted Amsterdam’s award-winning Red Light Radio for a 6-hour live broadcast of “Turkish Jams” featuring several local acts including the likes of Farfara, Islandman, Lara Di Lara, Gevende, Ağaçkakan, The Ringo Jets, Kim Ki O, Reverie Falls On All, Pitohui, Ah! Kosmos, Palmiyeler, Can Güngör, Gaye Su Akyol, Bubituzak and the everpresent Baba Zula as well as their respective selections. Tune in via Mixcloud to listen to the full show and get some great insight to the Instanbul musical landscape old and new.